Google launched Google Assistant 2016 as a bot which was available in Google Allo and a Pixel-exclusive experiment. Since that point, it has evolved and become far more superiors with it's availability on cars, speakers, most Android devices, the Pixelbook, wearables, and other form factors. 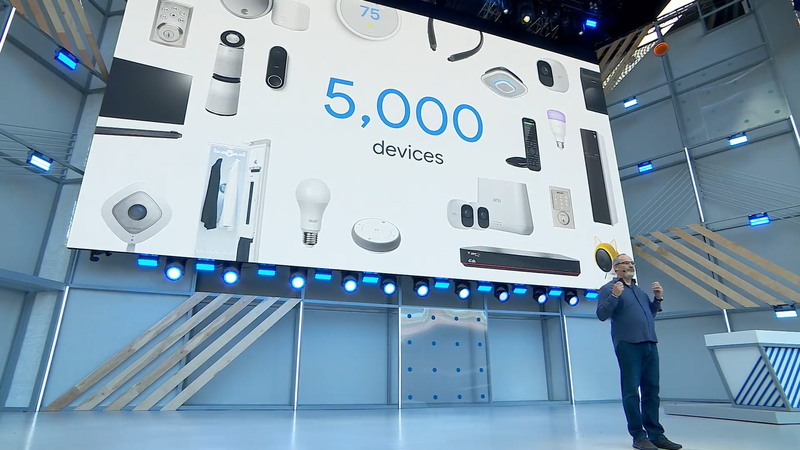 Today , at Google I/O, the company announced that over 500 million devices now have Assistant. That includes 40 auto brands (presumably referring to Assistant on Android Auto) and 500 connected devices. As an example of how people are learning to utilize it, Google mentioned that daily Assistant usage in India has tripled since launch day.